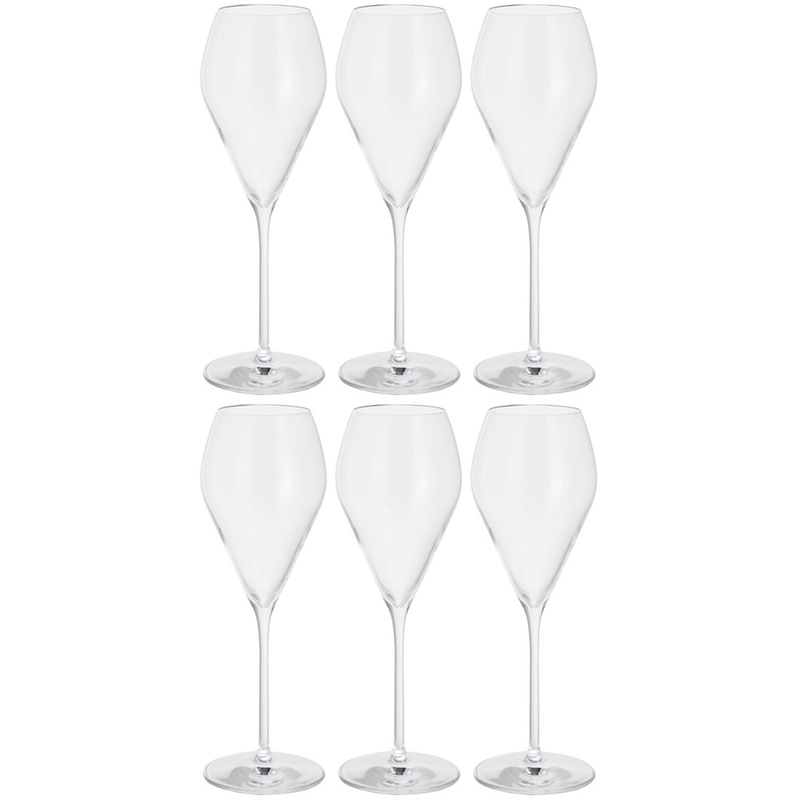 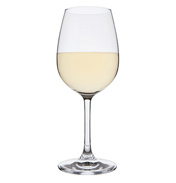 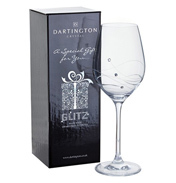 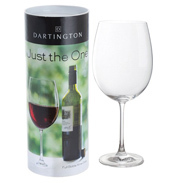 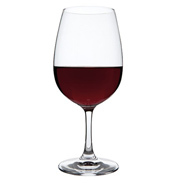 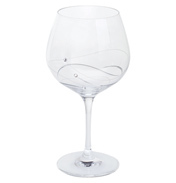 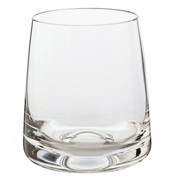 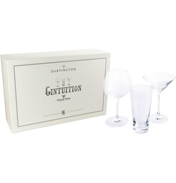 Impress guests and friends with a set of six glasses specially shaped for this popular Italian sparkling wine. 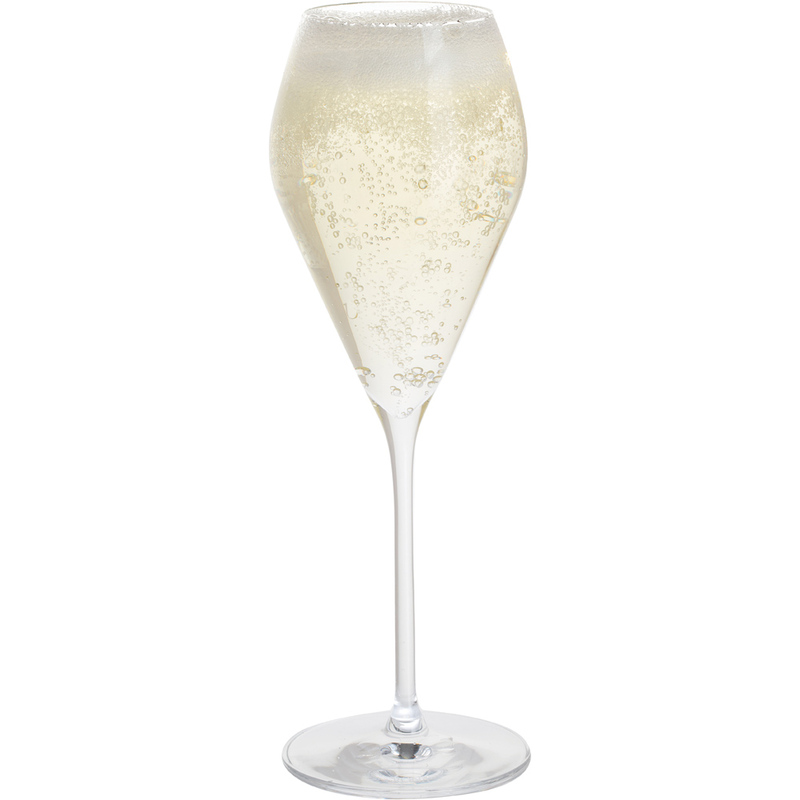 Slightly shorter and wider than a traditional flute the shape accentuates the flavours and carries a frothy head of bubbles. 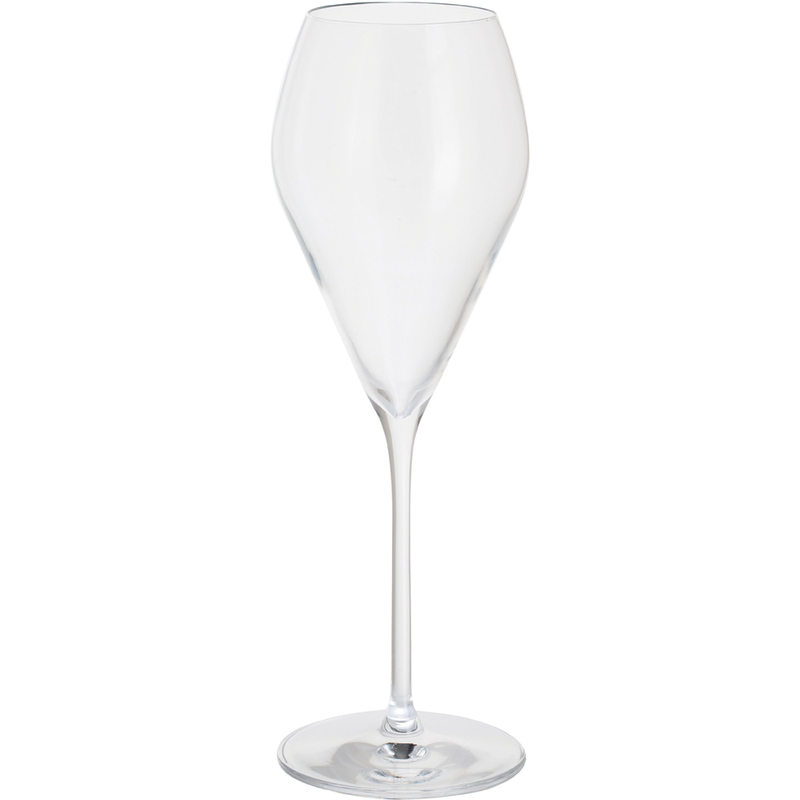 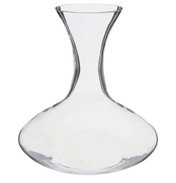 These stylish stems can also be used for serving Champagne and other sparkling wines. 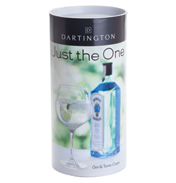 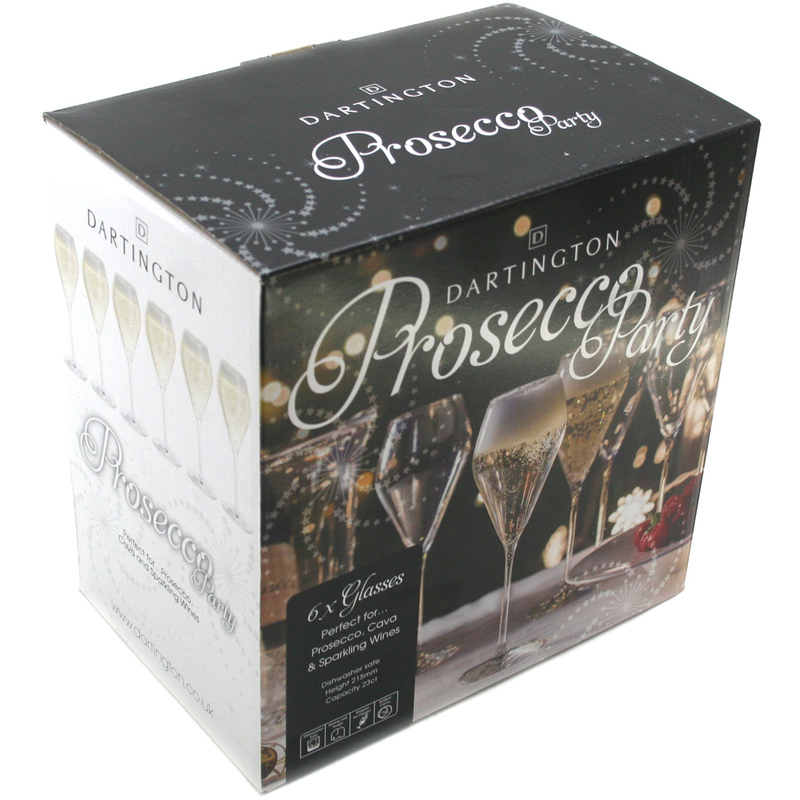 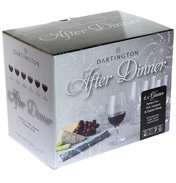 Great for your own Prosecco party or as a lovely gift idea.